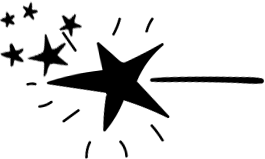 Freebies - Joanna Hunter.com - Free Spiritual Gifts for You! 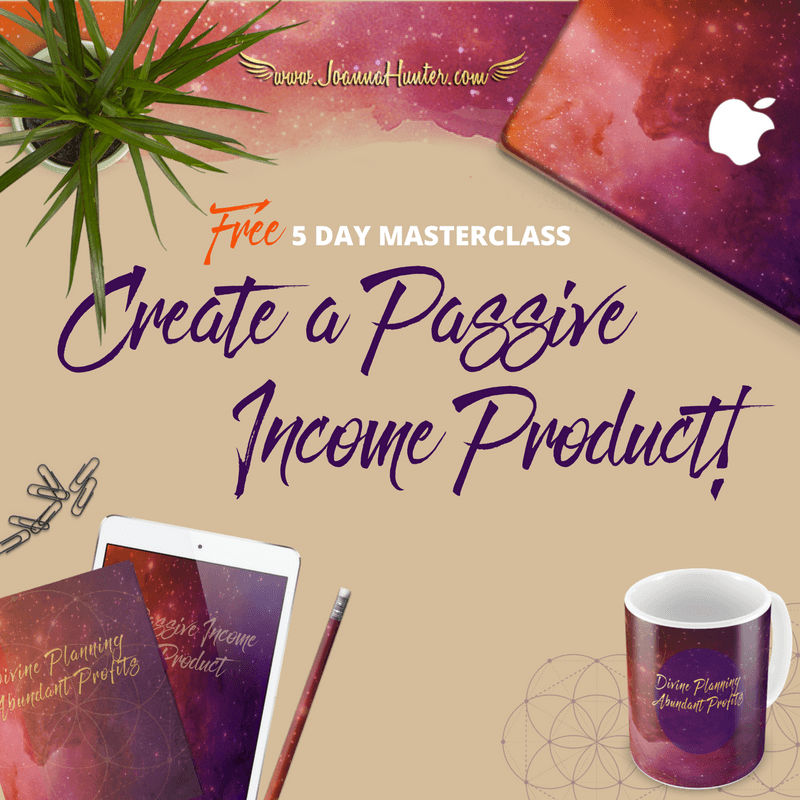 Join our mailing list and this FREE mini course will ensure you have everything you need to create a fab passive income product. 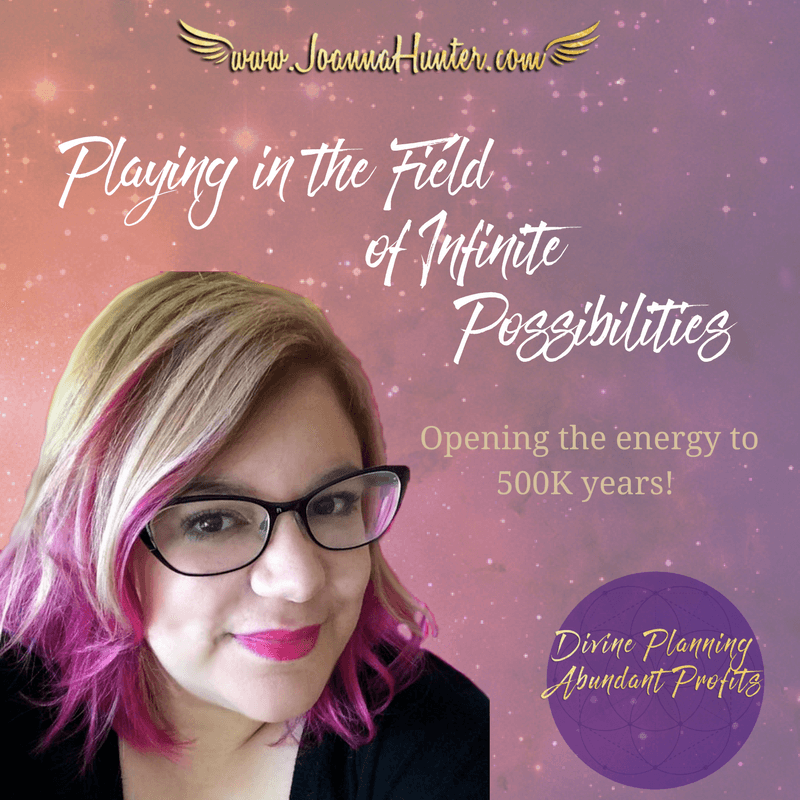 Join our mailing list and learn what it would take to invite a 500K year into your energy field - let's play in the field of infinite possibilities. 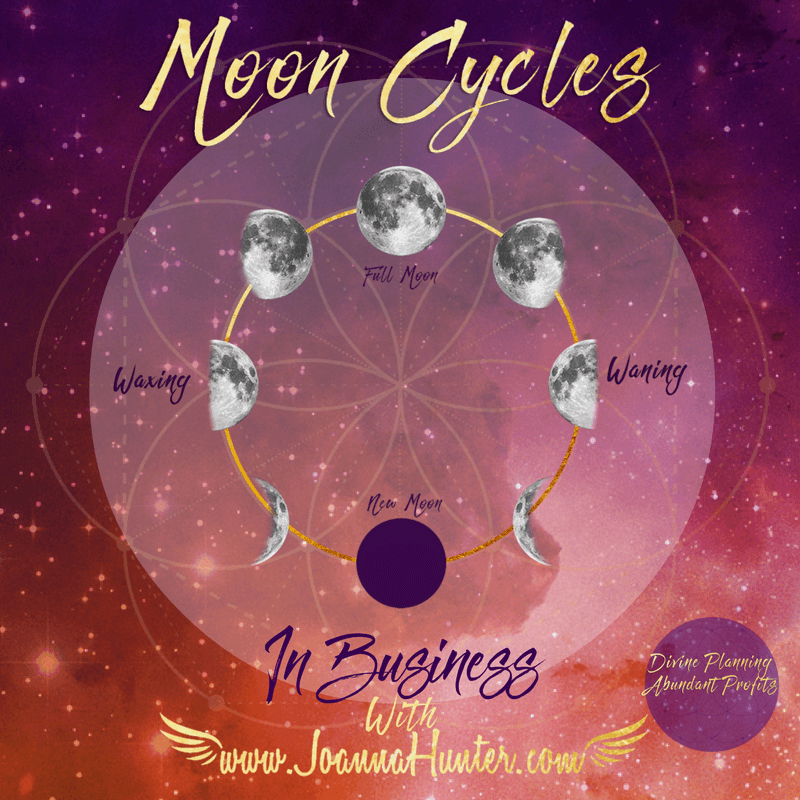 Join our mailing list and get my FREE PDF on the Moon Cycles - explaining the cycles and how you can harness the energies + 2018 cycles . "When you've been born to stand out, you were never meant to fit in!"